2009! I can't wait that logn. he looks older in the poster, is this just a design change or has he grown up? I CANT WAIT TILL THIS MOVIE COMES OUT!!!!!!!!! INGNITUS IS SOOOO DIFFERENT!! AND SO IS SPYRO, CYNDER, AND SPARX!!!!!!!!!! Thats what my first post means. 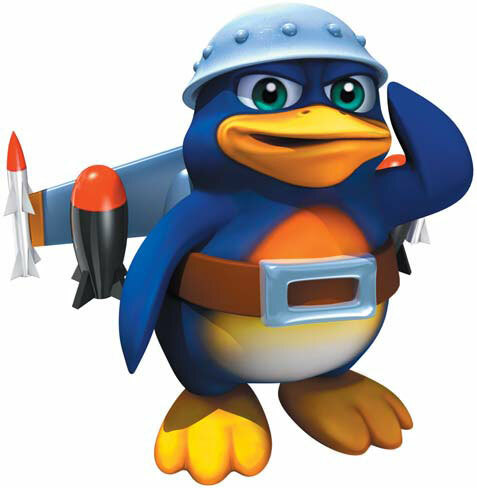 Yeah but the stupid thing is that these stupid rumors of making the movie of the first legend game. In my personal opinion the creators are not that stupid. They wouldn't remake the first one. Whats the point? Its in a game which they made millions off of, why wouldn't they continue the series? After all, it is going to be one year until they make it. So I doubt its going to be the first game turned into a movie. Because they would already have everything ready and it could have been ready this christmas. 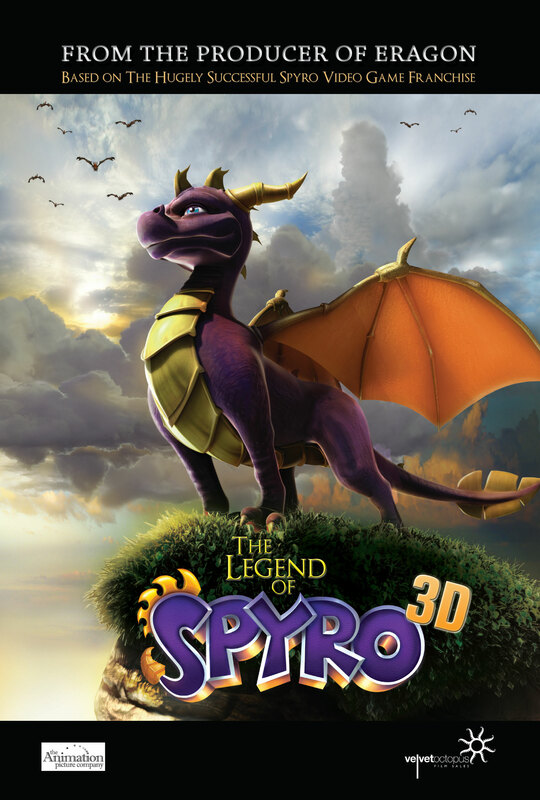 So I know now for a fact they are not remaking the first legend of spyro game into a movie but are making a game after the Dawn Of The Dragon game. OH MY GOD! THERE ARE GOING TO MAKE A MOVIE ABOUT SPYRO?! THAT IS SO COOOOOOOOOOOOL!!!! Do they really mean Christmas 2009? Not Christmas 2008?